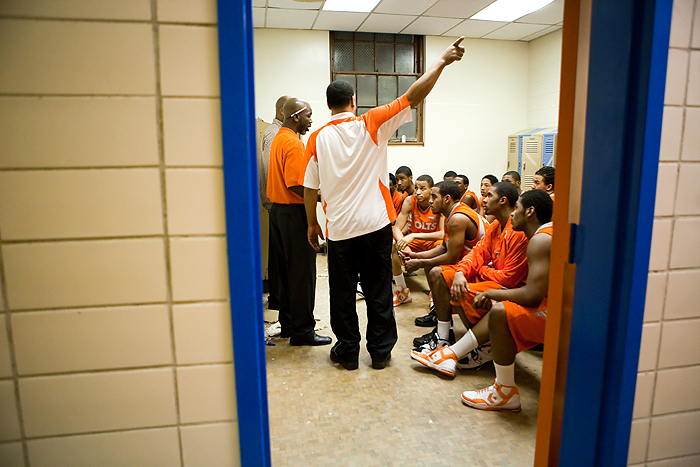 After the holidays and a Jesuit Classic, I'm back to Coolidge and public school basketball. 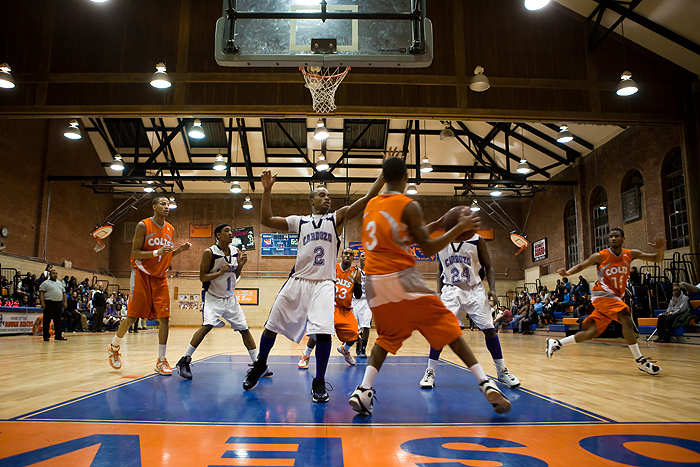 Coolidge played Cardozo at a surprisingly well lit Roosevelt high school gym. 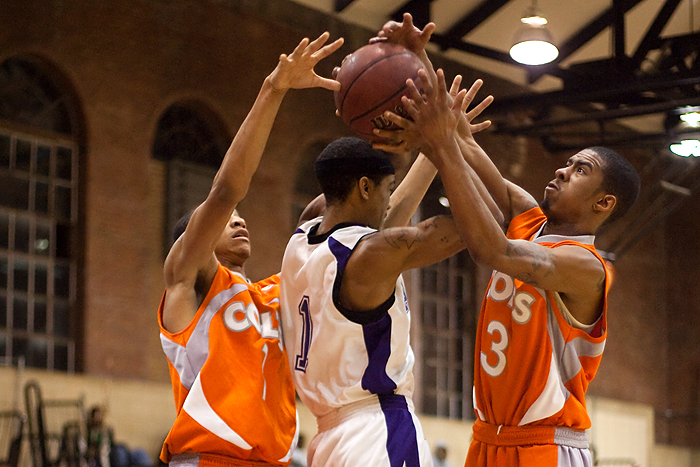 Coolidge came out with the orange unis and applied full court pressure pretty much all night long. 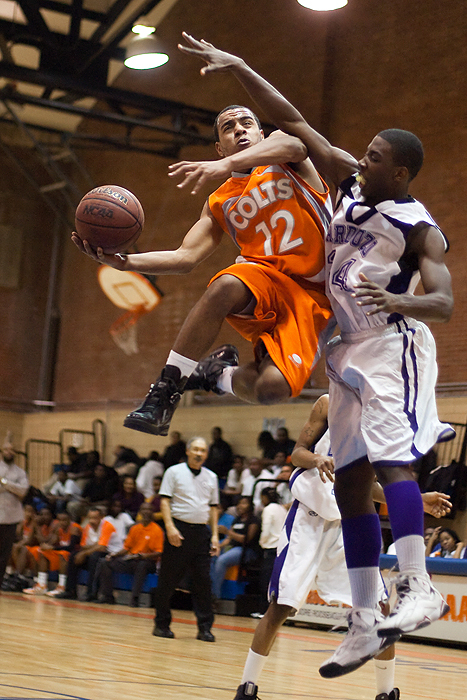 Coolidge closed out with a 70-61 win in a game that was not as close as the score indicated. Sloppy second half play and TONS of turnovers allowed Cardozo to stay in the game and probably resulted in a miserable practice for the players the next day. Shout out to in-league games, you never know what will happen.